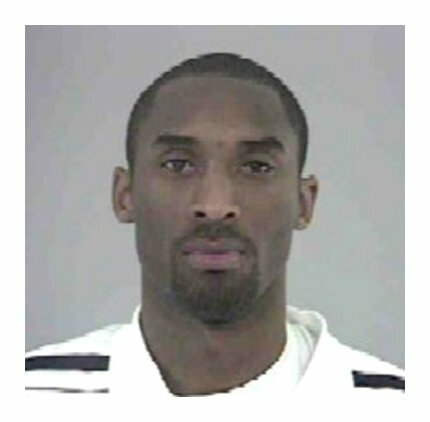 NBA superstar Kobe Bryant is pictured in this mug shot taken by Colorado cops on July 4, 2003 following his arrest for allegedly sexually assaulting a 19-year-old hotel employee. Eagle County prosecutors are currently deciding whether to formally file charges against the 24-year-old Los Angeles Laker. Submitted by mikeheap on Sun, 2011-04-17 03:43. Submitted by mikeheap on Sat, 2011-03-26 01:03.